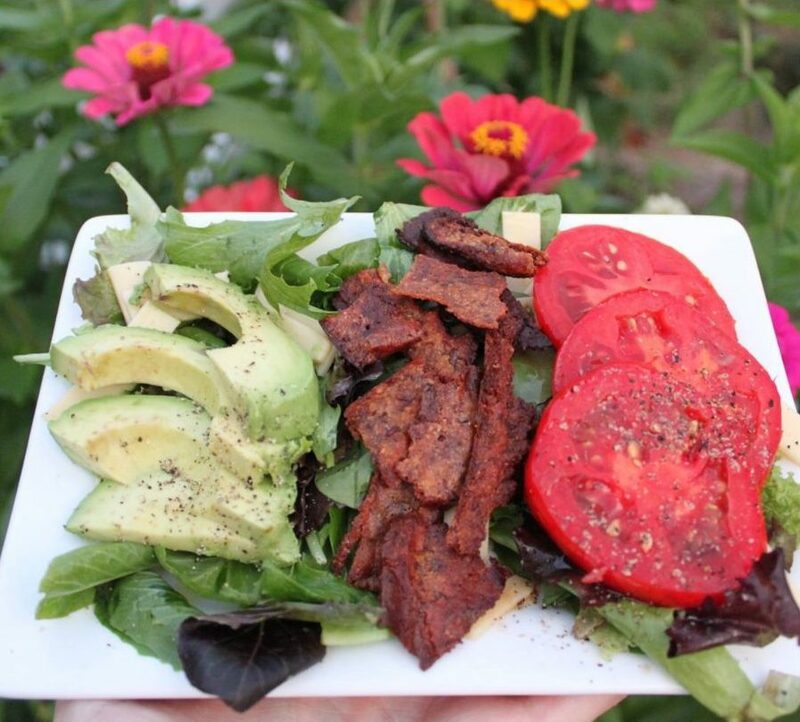 Today’s edition of Customer Corner features Funny Girl Vegan Bacon. They are a brand new company currently based in Ohio. Their vegan bacon contains Maple Valley’s Dark Maple Syrup. Not only is it vegan, it is also allergy free! Basically, it is the perfect bacon replacement for any application. They had a lot to say about the importance of social responsibility in their business model. Find out more below, then check out their website and their Instagram page. Yum! 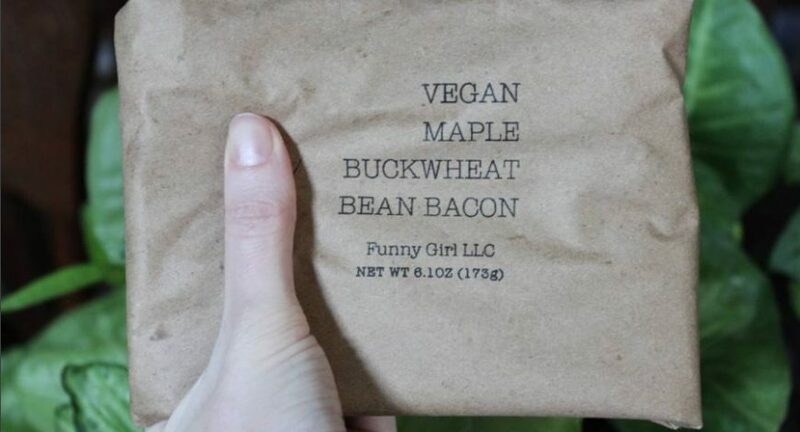 Created in 2017, Funny Girl Vegan Maple Buckwheat Bean Bacon is an artisanal product, hand-­crafted in small batches using organic and chemical-free ingredients. 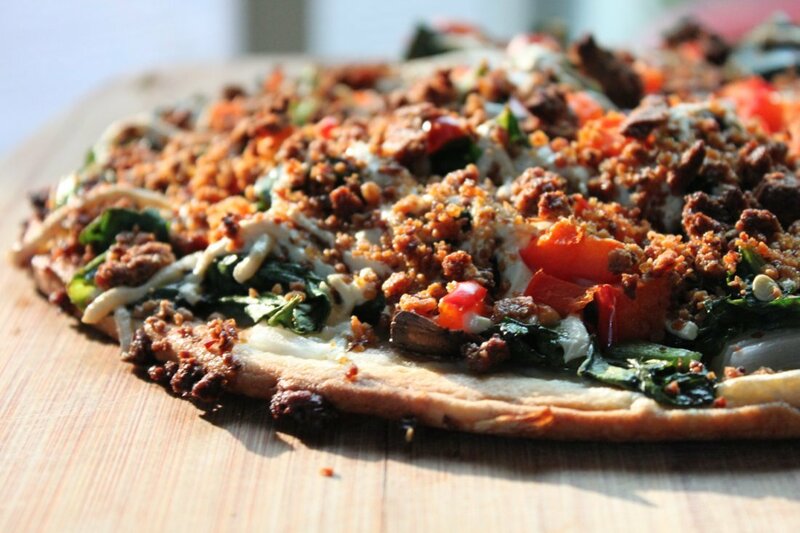 It is a crisp, tasty, nutritious, and sustainable meat alternative. It can be used in the same applications as traditional bacon. 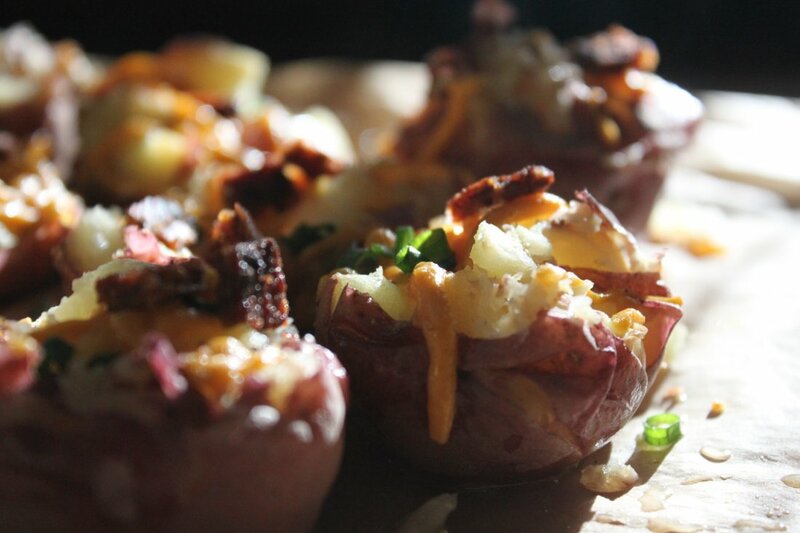 The recipe was created by a comedian allergic to most everything delicious. ; ) She hopes you think it’s so good, it’s not funny. 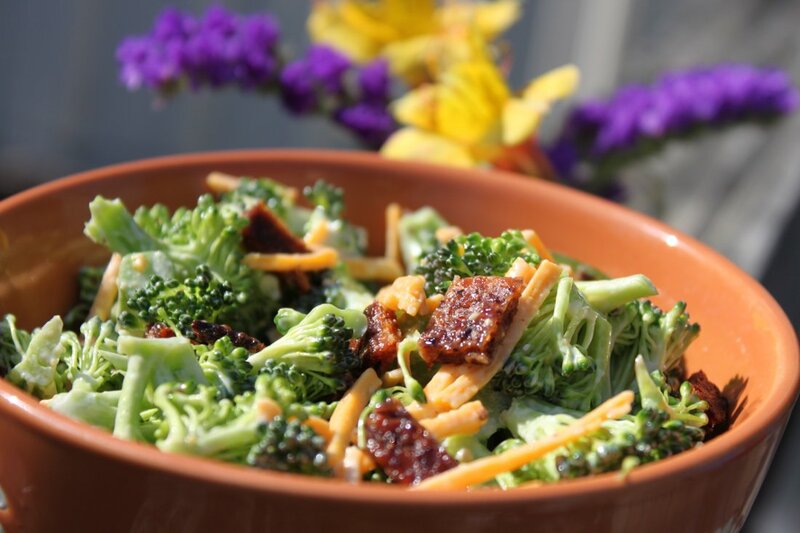 Our mission is to provide retail consumers and restaurants with a sustainable vegan alternative to bacon. It is free from common allergens like dairy, soy, eggs, gluten, and nuts. In addition, Funny Girl is a socially conscious business paying it’s employees a living wage. We donate a portion of yearly profits back to the community because we believe in being the change we want to see in the world. We have two main social aims. First, we will invest a portion of yearly profits into community based projects. These projects will focus on providing & promoting access to affordable organic and chemical free produce & food products to area Appalachian residents. Also, we hope to continually grow and invest in our community. This will be done by creating stable jobs. We also encourage & support growth of suppliers that provide organic and chemical-free ingredients. 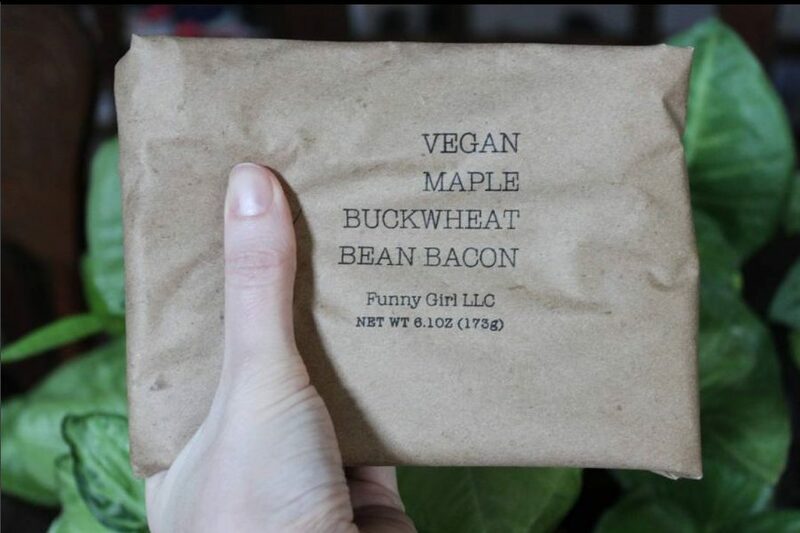 Today, you can find Funny Girl Vegan Bacon in the Ohio cities of Athens, Middleport, Nelsonville, The Plains, and Columbus.